The KN6 is a stainless steel, self-powered, 2-way full range speaker system. It is compact and powerful with five individual D class amplifier channels dedicated to each of its five transducer elements. 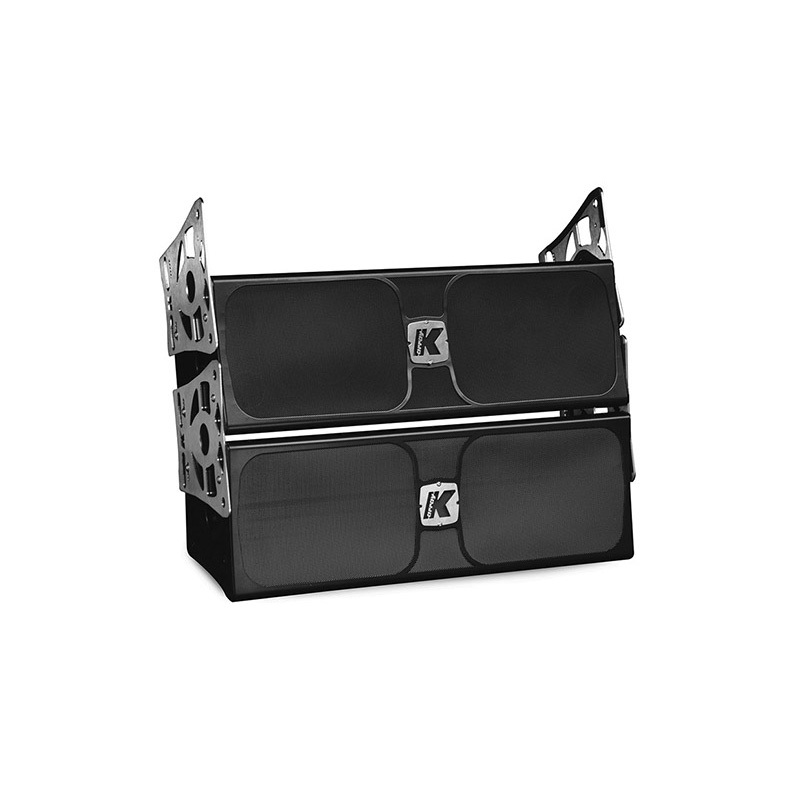 it has a wide 130° vertical coverage pattern and the ability to select the horizontal coverage from 10° to 130°, making it useable as both a point source and as a line array element.